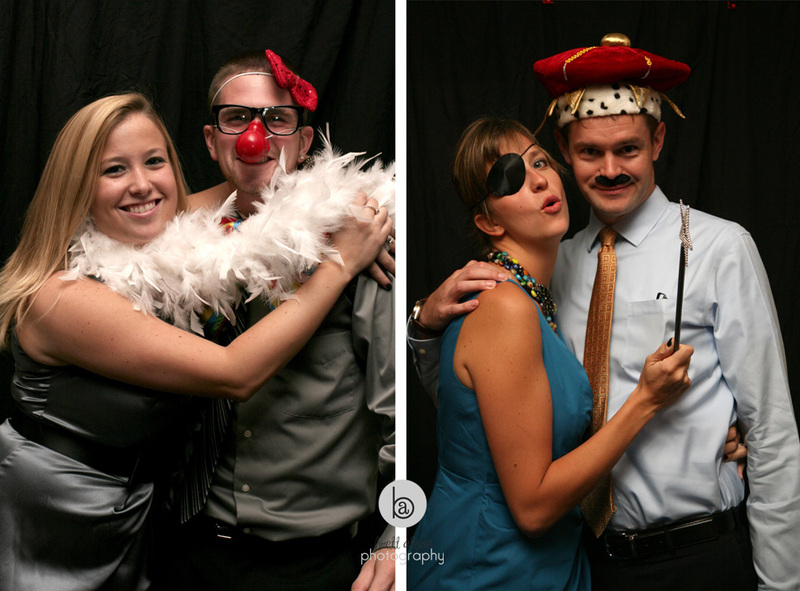 Last but not least for "Kim & Julien Week" - the photobooth! Lots of fun, glad the guests got into the action. My awesome second shooter Heidi was in charge of the photobooth for most of the night, so most of these shots are hers!